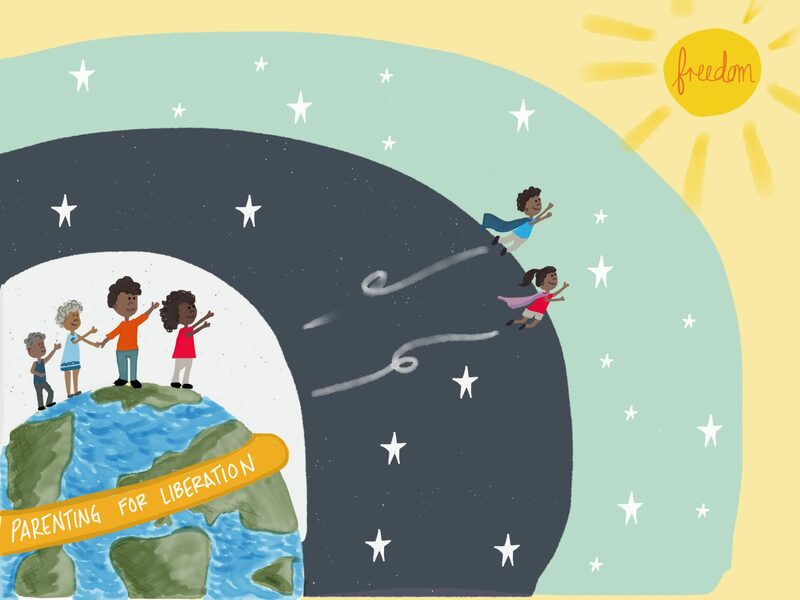 Parenting for Liberation is excited to share our new Story Workbook. This workbook is a compilation of stories collected from the podcast interview transcripts of Parenting for Liberation. Accompanying each story are “Liberated Parenting Strategies” and “Shift from Fear to Liberation.” Both the strategies and shifts are an invitation to parents to reflect and engage. Previous Previous post: Black Friday Gathering Success! Next Next post: Second-Grader in Detention? Not my Son!